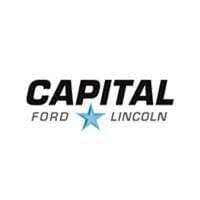 Ford understands that no two business are the same. 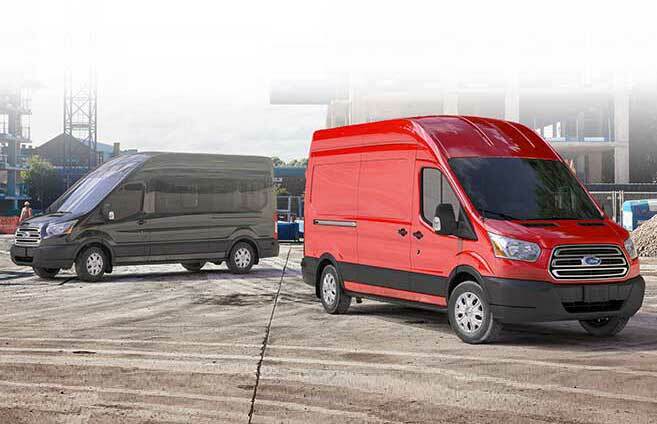 With two different configurations, three available roof heights, and three available lengths, the Ford Transit can accommodate your specific business needs. 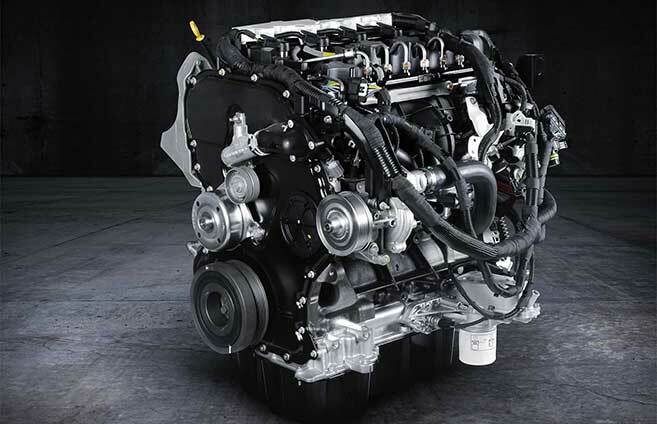 And, with the available 3.5L EcoBoost V6 engine, the guaranteed power will be matched by remarkable fuel economy. The Ford Transit Passenger Wagon can be restricted to a low height and short length, without losing the utility you rely upon. In its smallest configuration, the Transit Cargo Van has room for eight passengers. When you choose the long or long extended wheelbase, you can carry up to 15 passengers. Each of these options, and all of those in between (10 and 12 passengers), can be combined with a choice of low, medium, or high roof height to fit the specific needs of your business. The Transit Cargo Van features the same unrivalled flexibility. 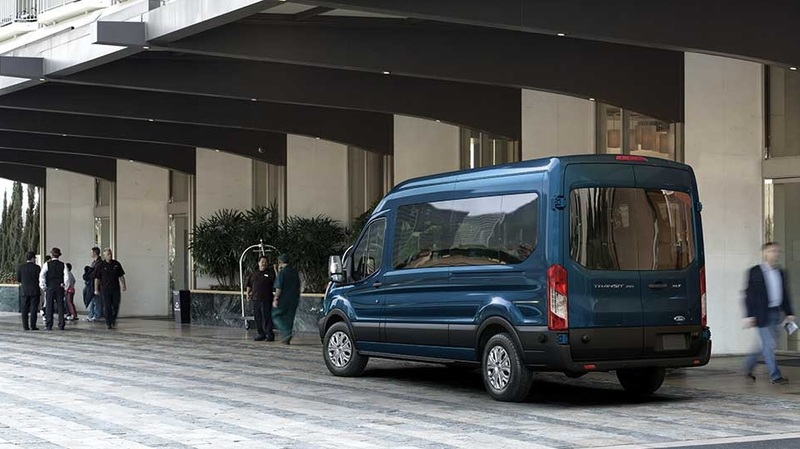 With room for two passengers across the board, this model of the transit dedicates its impressive space to your cargo. Cargo length varies between 3.2 metres for regular models to 4.3 metres for long extended models. Cargo height goes from 1.4 metres to 2 metres. Whatever your business requires, the Ford Transit can be adapted to suit you. 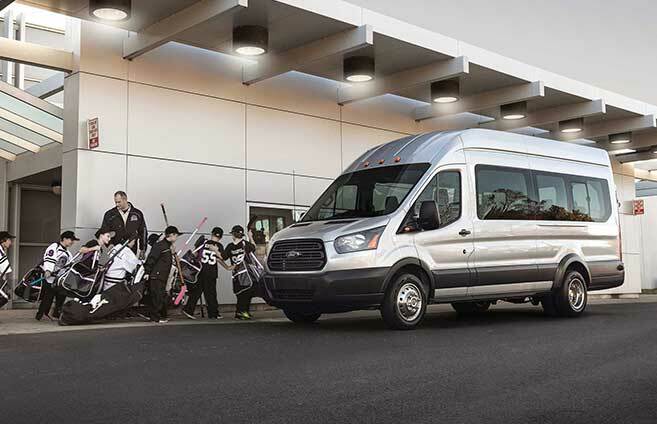 The Ford Transit offers the flexibility to fit any business by offering a cargo van or passenger wagon plus your choice of three roof heights, three lengths and two wheelbases. Also available is the choice of three engines along with a seemingly endless list of upfitting options. ALWAYS THERE FOR THE BIG JOBS AS WELL AS THE LITTLE ONES. Whether you need to tow, haul, cart, carry or deliver – Transit Vans and Passenger Wagons can get it done. 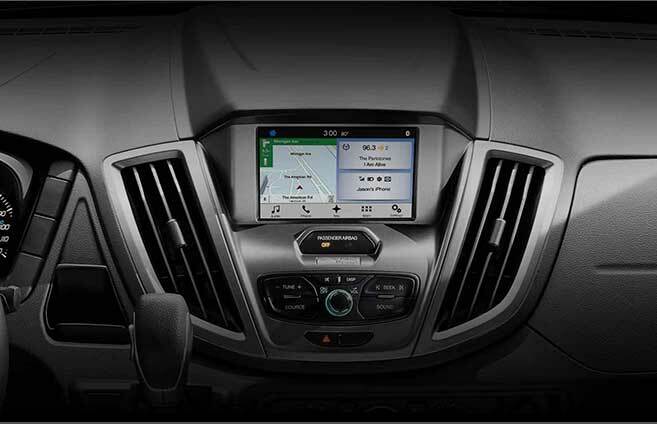 3.5L EcoBoost V6 is available and has a best-in-class V6/V8 maximum gas torque rating of 400 lb.-ft.
With available SYNC 3, you can enjoy all of the SYNC features, plus our next generation of voice-activated technology.